In summer 2016, Finnair has announced that new scheduled flights will replace previously chartered flights to the Greek islands of Zakynthos, Skiathos, Santorini, Mytilini and the town of Preveza. According to the airline’s 2016 program, Finnair will fly from Helsinki to Zakynthos once a week from June 21, to Skiathos once a week as of June 23, to Santorini once a week from May 7, to Mytilini once a week from June 1 and to Preveza twice a week as of May 2. Finnair will also launch new scheduled flights to replace previously chartered flights to Rimini and Verona in Italy and to Varna in Bulgaria. Moreover, the airline will start flying to Edinburgh from April 18 until October 27, 2016, while flights to Billund in Jutland, Denmark, will become a year round destination from April 4, 2016. Finnair will continue to increase its Croatia service with two weekly flights between Helsinki and Pula, from June 20 to August 12, 2016. In addition, Finnair will be the first airline to offer scheduled international services to Svalbard, the Norwegian archipelago in the Arctic Ocean. From June 1 to August 27, 2016, there will be three weekly flights from Helsinki to the northernmost airport in the world. 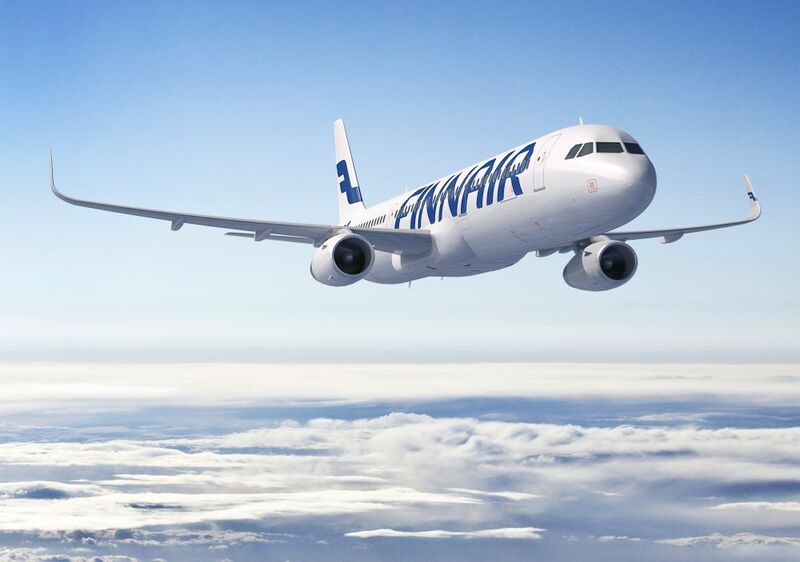 Finnair will also increase the number of flights to the popular summer destinations of Malta, Tel Aviv in Israel and to Biarritz and Nice in France.